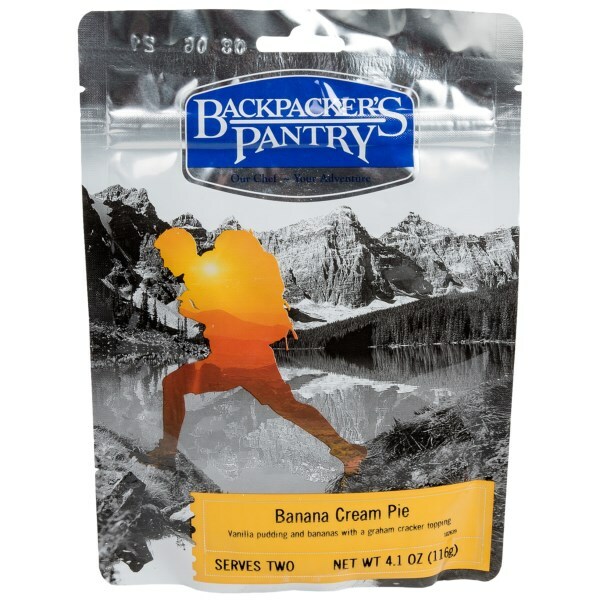 Visit Backpacker's Pantry's Peaches & Cream Pie page. 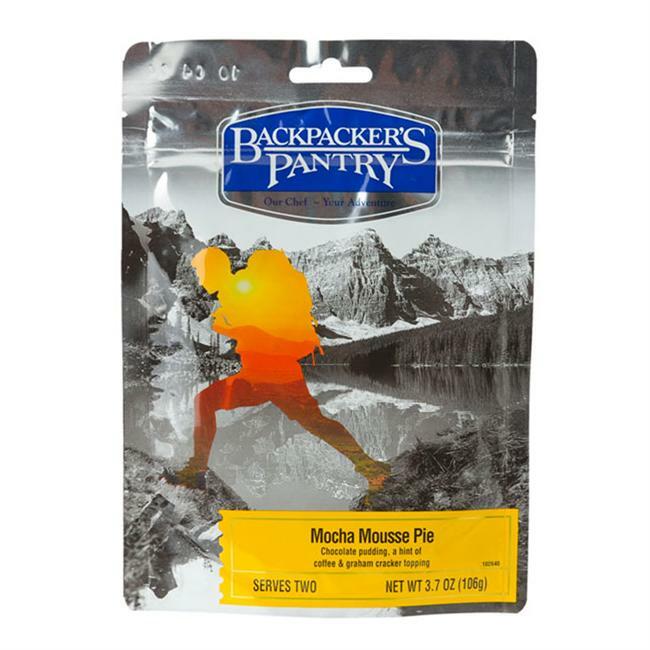 Backpacker's Pantry Peaches & Cream Pie is peaches mixed with vanilla pudding topped with graham cracker crumbs. 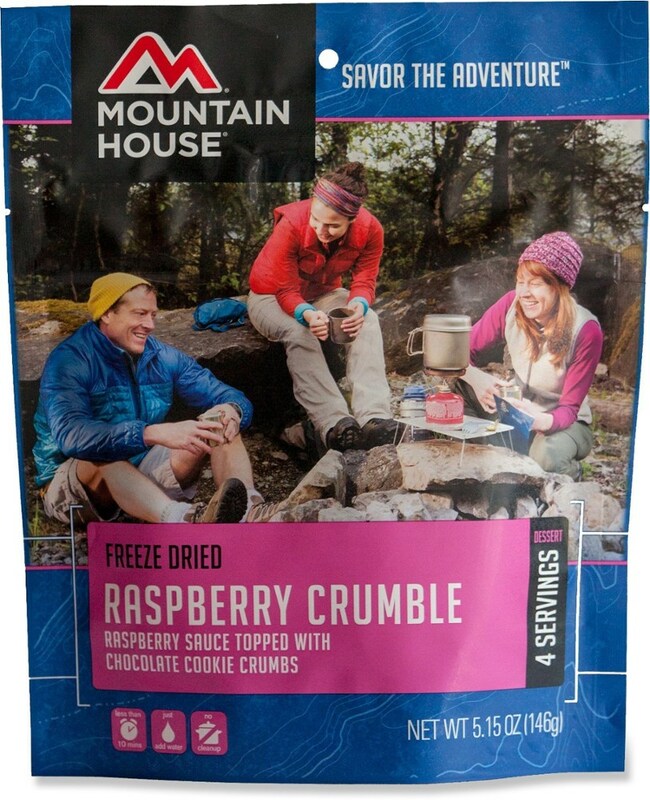 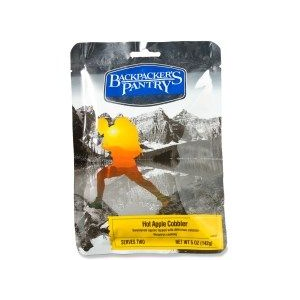 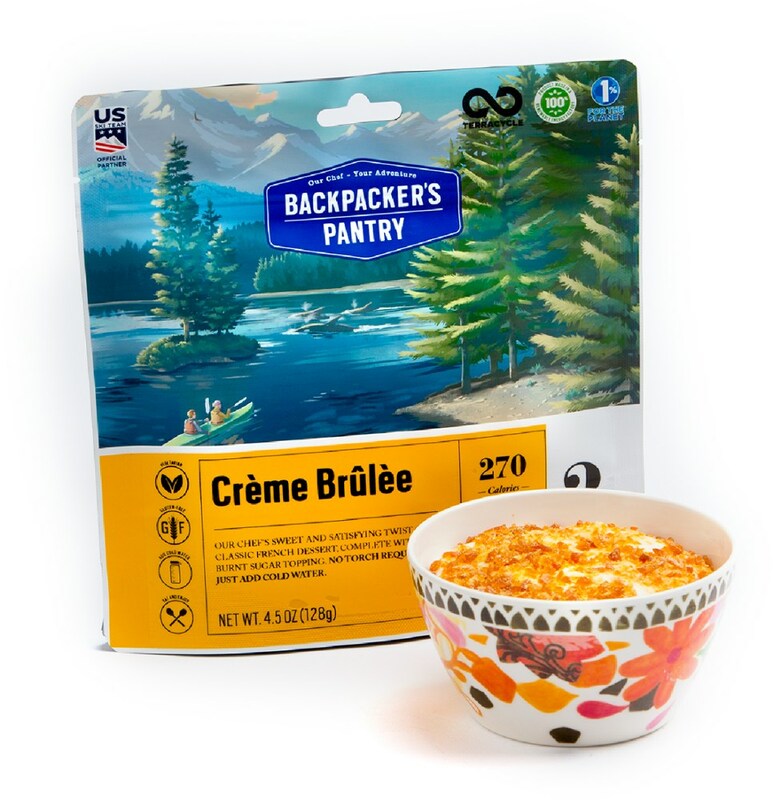 Freeze-dried peaches mixed with vanilla pudding, the Backpacker's Pantry Peaches & Cream Pie is topped off with graham cracker crumbs. 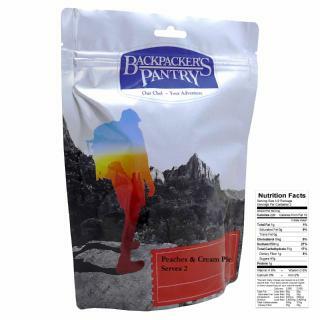 The Backpacker's Pantry Peaches & Cream Pie is not available from the stores we monitor. 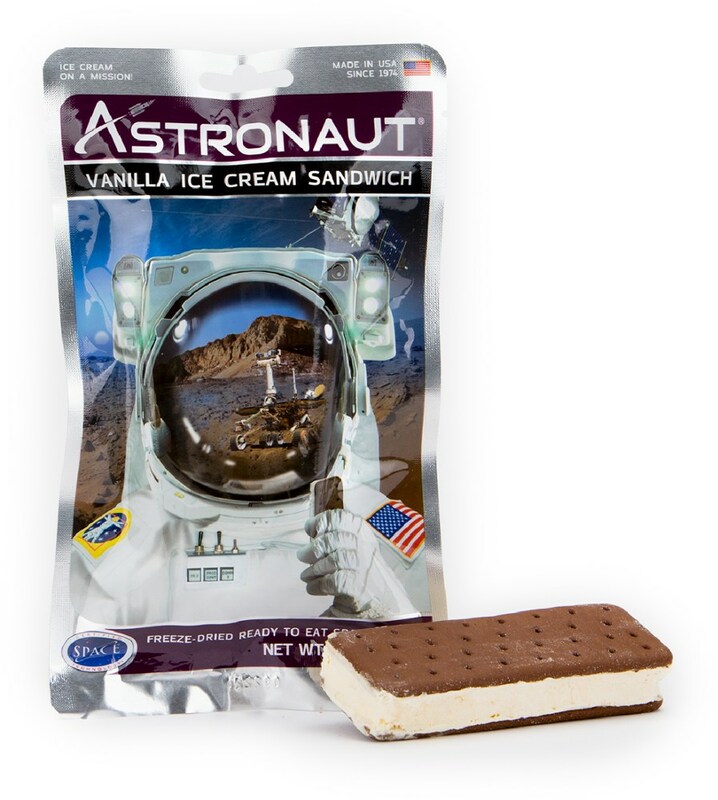 It was last seen July 13, 2015	at Bentgate.com.